We all know the big day is coming, but first you need to let your hair down. Calder Coaches Ltd will happily transport you around on your weekend of fun! Stags might be interested in some clay pigeon shooting or quad bike rides, followed by a meal and drinks in the city centre. The Hen Weekends might be interested in a pamper day at one of the fantastic regional hotels, and perhaps a comedy club or clubbing night themselves. Whatever your choice Calder Coaches Ltd will look after your party all weekend and be there when you need us. 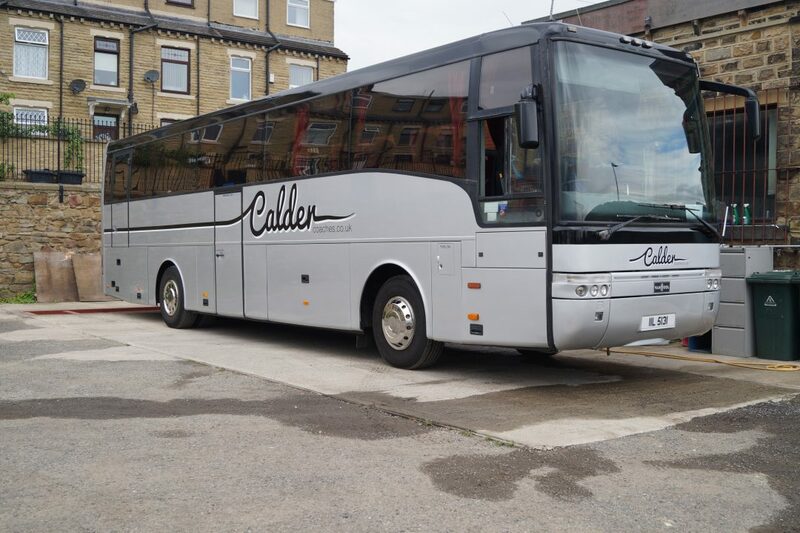 Calder Coaches Ltd knows many of the suitable venues that are on offer and will happily advise on any questions you may have. We can take you to all the best hotels and restaurants around the UK.